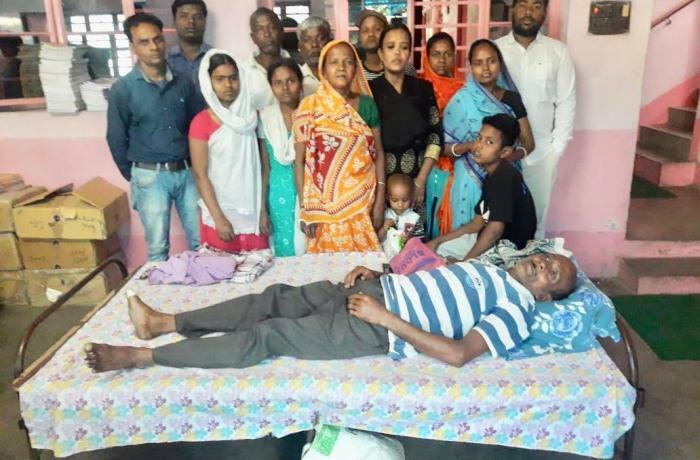 Kolkata (AsiaNews) – A group of Christians was attacked in West Bengal by Hindu fanatics during a prayer meeting at the home of a Church member, Shibu Thomas speaking told AsiaNews. Thomas is the founder of Persecution Relief, an organisation that defends Christians from persecution in India. Rev Anand Hari, pastor of the Full Gospel Evangelical Church, who was leading the prayer, was severely beaten. He is now in hospital in serious condition. The attack took place yesterday in Panch Gachia, a village in Paschim Bardhaman district, around 7 am (local time). "The attackers did not spare even women," Thomas lamented. In fact, in addition to the pastor, "there were eight women and two teenagers. “About 15-20 minutes after the meeting started, 20 people suddenly broke into the house and started hitting everyone present with fists, kicks and sticks. Then they fled, leaving the wounded on the ground." 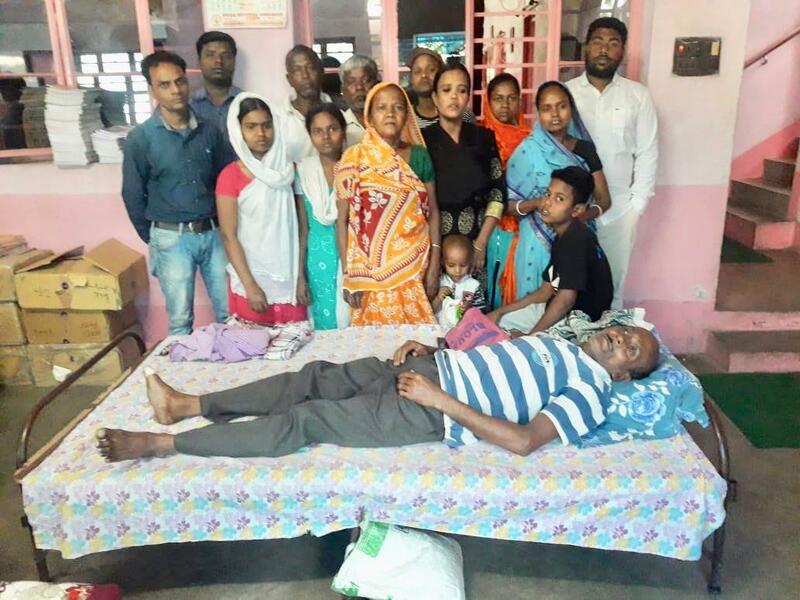 The leader of Persecution Relief explained that the incident attracted the attention of others, who took the reverend to a government hospital where he is still recovering. The aggression against worshippers at prayer represents a serious example of religious intolerance, less than a month before the general election. “The faithful were only praying," he explained. "If people get together and pray for the sick, their country, their family and even politicians, they are not doing anything wrong. “Christ brings happiness and joy to people. He is the light of the world, sent to earth for us, his disciples. It is our responsibility to spread his message as much as possible." Unlike Christians, "members of others religions have no restrictions on meeting. They can do it in public offices or private properties, without a permit. We Christians instead are not allowed to worship Our Lord."